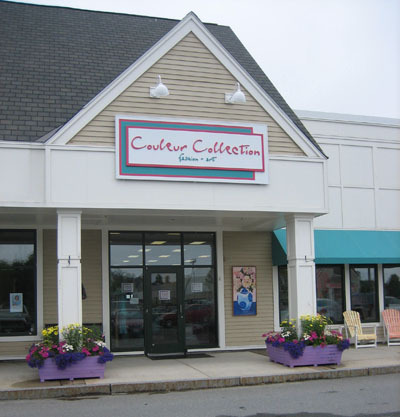 My paintings are only available through my store/gallery, Couleur Collection located on the scenic coast of Maine. Due to the unique nature of each piece, we prefer to have you contact us by phone, fax or email rather than use the typical internet shopping cart. We can answer any questions about the piece, inform you about any issues related to shipping, at let you know about the latest availability. We will make every effort to respond to you the same day that you contact us.